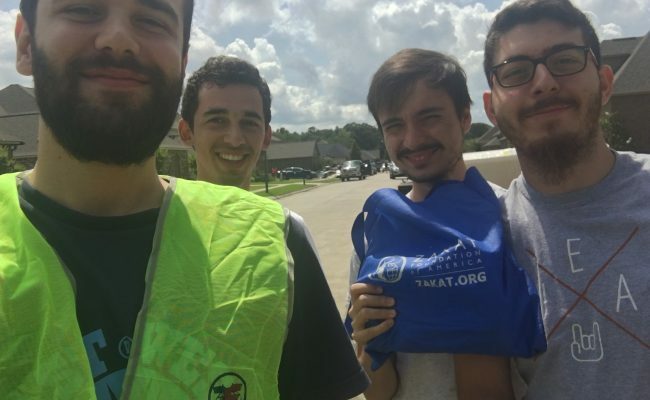 ZF Volunteers Participate in Louisiana Flood Relief-The recent floods in Louisiana have damaged at least 40,000 homes and over 30,000 people were evacuated. It’s being considered one of the worst U.S. natural disasters since Hurricane Sandy hit the East Coast in 2012. Some families from Louisiana have yet to completely recover from Hurricane Katrina in 2005. 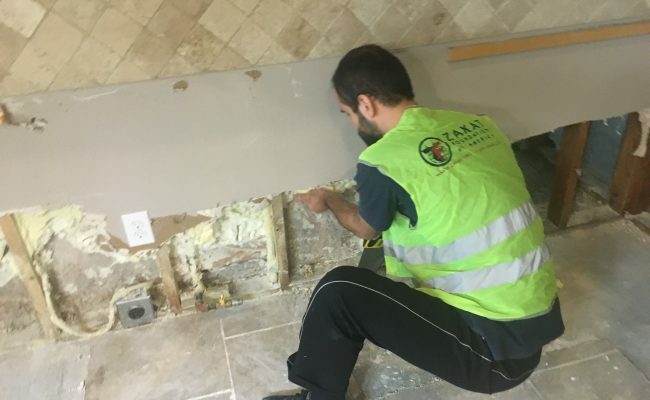 Zakat Foundation of America (ZF) is already involved with flood relief efforts as ZF volunteers are helping victims in the Baton Rouge area. 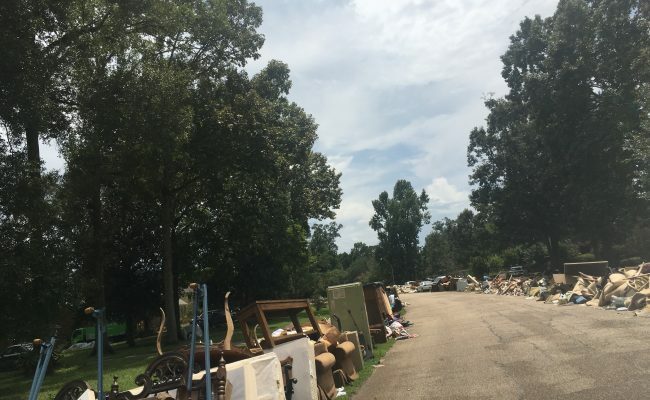 Volunteers are going home to home, removing destroyed furniture and appliances, and assisting with cleanup efforts. ZF also hopes to distribute food kits to victims of the flood in the coming days.